In anticipation of the 100th anniversary of the Balfour Declaration, British and Israeli senior officials convened in Jerusalem this week to discuss the past, present, and future of British-Israeli relations. The Balfour Declaration was a British government public statement, issued Nov. 2, 1917, that offered support for the establishment of a “national home” in Palestine for the Jewish people. 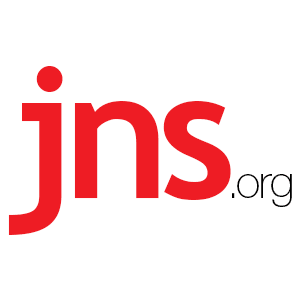 The declaration is credited with galvanizing popular support for Zionism. Speakers at the conference, among them former British Prime Minister Tony Blair, Israeli Ambassador to Britain Mark Regev, Israeli Foreign Minister Tzipi Livni, and Natan Sharansky, chairman of the Jewish Agency for Israel, focused on the history and future of British-Israeli relations. They also discussed the possible political and historical implications of Britain’s upcoming exit from the European Union as mandated by last year’s so-called Brexit vote. He was referring to the Sykes-Picot treaty that divided up much of the former Ottoman Empire’s Middle East holdings into modern states. “The idea of imperialist Britain and France sitting with a pen and a map – this is not the history of national liberation Jews would like to invoke,” Freedland added. 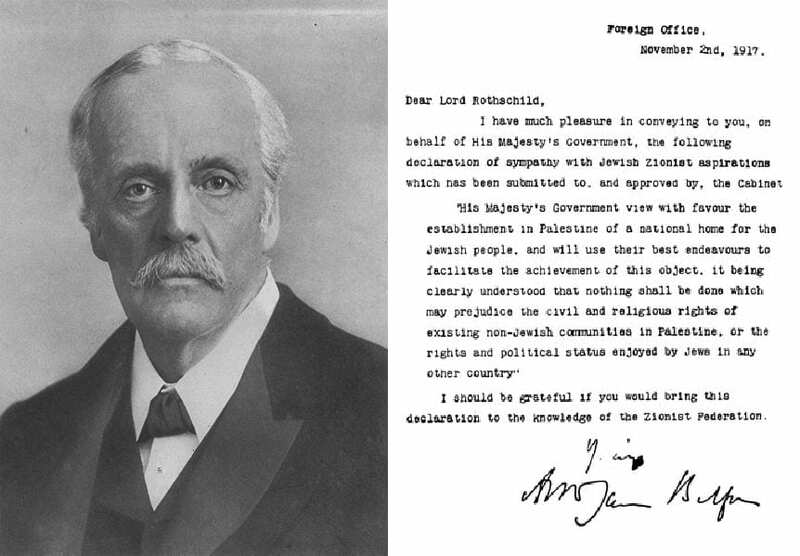 Recently, Palestinians attempted to persuade the British government to disavow the Balfour Declaration, claiming Britain had not upheld its promise to safeguard the civil rights of Arabs in the disputed territories. The Balfour Apology Campaign, which has garnered more than 13,000 signatures, seeks an official apology from Britain for its “colonial history” against the Palestinian people. Palestinian Authority Foreign Minister Riyad al-Maliki has called on British Foreign Secretary Boris Johnson to issue a “Johnson Declaration,” akin to the Balfour Declaration, recognizing a Palestinian state.